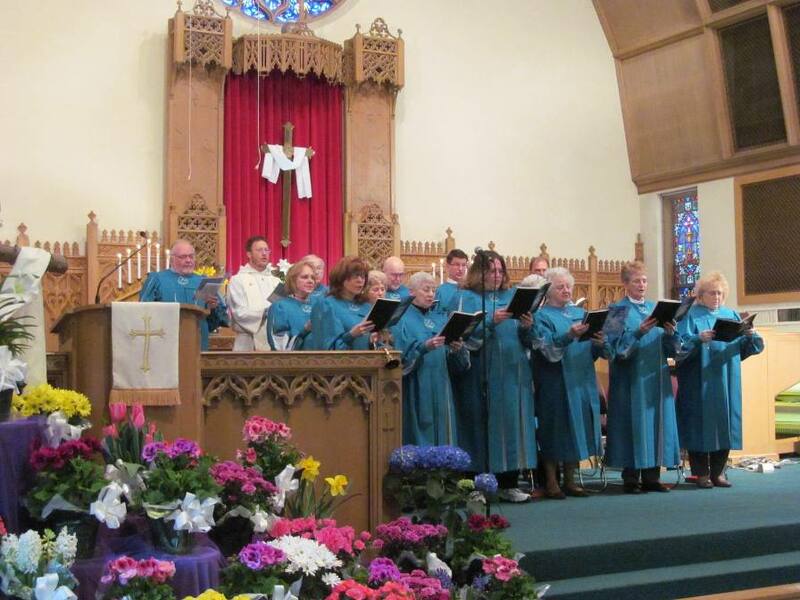 Anyone is welcome to join the Adult Choir as Fountain Park Church who can sing or play an instrument. Reading music is helpful but not necessary. Our usual rehearsal is Wednesdays at 7:00 p.m., September through May, in the Fellowship Hall led by Music Director, James Wilsing. If you can ring a bell, you can be on the bell choir. Ability to read music is NOT a pre-requisite. Skill will be gained through practice. A certain degree of coordination, a sense of rhythm and ability to count is necessary. Generally this group is open to participants who are at least 10 years old. Weekly rehearsals are held on Mondays at 6:00pm in the church library. Four weeks are usually necessary for the group to learn a piece of music, so a person could participate in a month-by-month basis as fits their schedule. The bell choir performs for a worship service about once a month.